Uusi Cardsliden Slide-osa tuotetaan korkealaatuisesta polykarbonaatista, jota käytetään mm. luodinkestävän lasin tuotannossa. Cardslide koostuu Cardprotectorista, Moneybandista ja Slidesta eli se laajentaa Cardprotectorin käyttömahdollisuuksia tarjoamalla paikan, jossa voi säilyttää seteleitä, kolikoita, käyntikortteja tai vaikka parkkilippua. Voit myös luoda oman Cardsliden yhdistelemällä itse nämä kolme tuotetta. Cardslidessa oleva Cardprotector suojaa tärkeimpiä kortteja todella tehokkaasti. 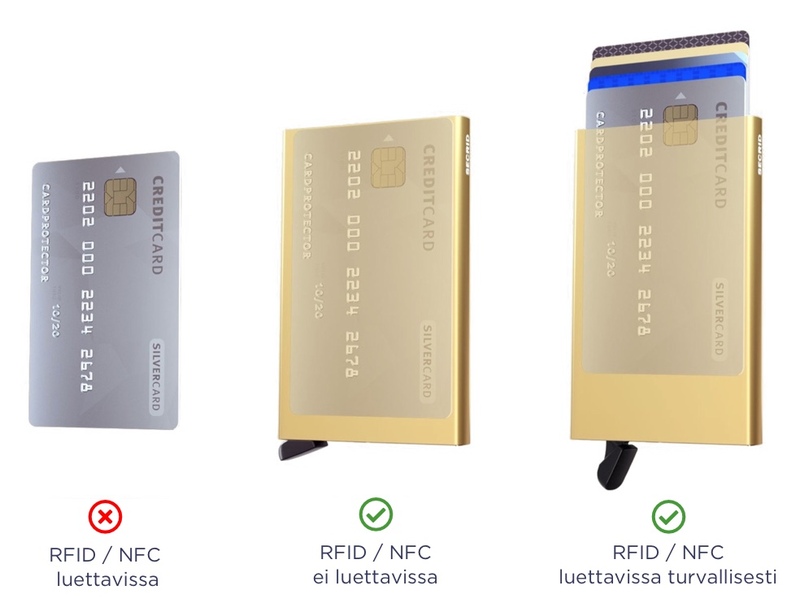 Korkealaatuinen alumiinikotelo on jämäkkä, ja estää myös luvattoman RFID/NFC -skannauksen. Vivusta painamalla kortit liukuvat tyylikkäästi ulos, mistä oikea kortti on helppo poimia. Korttien paksuudesta riippuen voit säilyttää kotelossa 4-6 korttia, tai vaikka ihan yhtäkin korttia. Alumiininen Cardprotector suojaa RFID- ja NFC-teknologioilla varustettuja kortteja luvattomalta skannaukselta. Tällaiset kortit - esim. uusimmat pankki- ja luottokortit, bussikortit - on varustettu sirulla ja antennilla. Liu'uttamalla kortin osittain ulos, NFC- ja RFID-korttisi on luettavissa lähilukulaitteella, mutta silti antaa suojaa luvattomalle skannaukselle - näin Cardprotector suojaa korttiasi silloinkin kun käytät sitä. Yllä olevat ovat maksimimääriä, voit toki pitää Cardprotectorissa vain yhtäkin korttia. Fantastic wallet for the price. Everyone is asking me where i bought it and how much it cost. Really enjoy using it. Thanks! Standard business cards don't fit. If you want a wallet that will hold business cards in addition to credit cards (which is a pretty basic requirement), look elsewhere. This is my second Cardslide wallet, and I jsut wanted to say thanks for super fast delivery and professional service. Thank you once again, and hope to be your customer again! Have this for about a month so far. I really like that it's made of metal and holds coins and things of that size inside. The money clip is great bonus on top. Only concern is if the cards continue to hold in place after long term usage of sliding in and out. The friction from the felt inside the card ejector keeps the cards from slipping out. Not sure how easy it is to replace the felt if it gets worn out. Great wallet, especially if you don’t use cash! I make purchases over the internet on a regular basis. However, Mukama presents the best service I have ever seen. Whenever I have any questions, this has been clarified in less than 24 hours even during the weekend. They show that they care about customers. Everything they promise the product does is true. Delivery time respected, and the price of the item is more competitive than anywhere else on the web. The item was in perfect condition, and I love it just as much as I thought I would ! 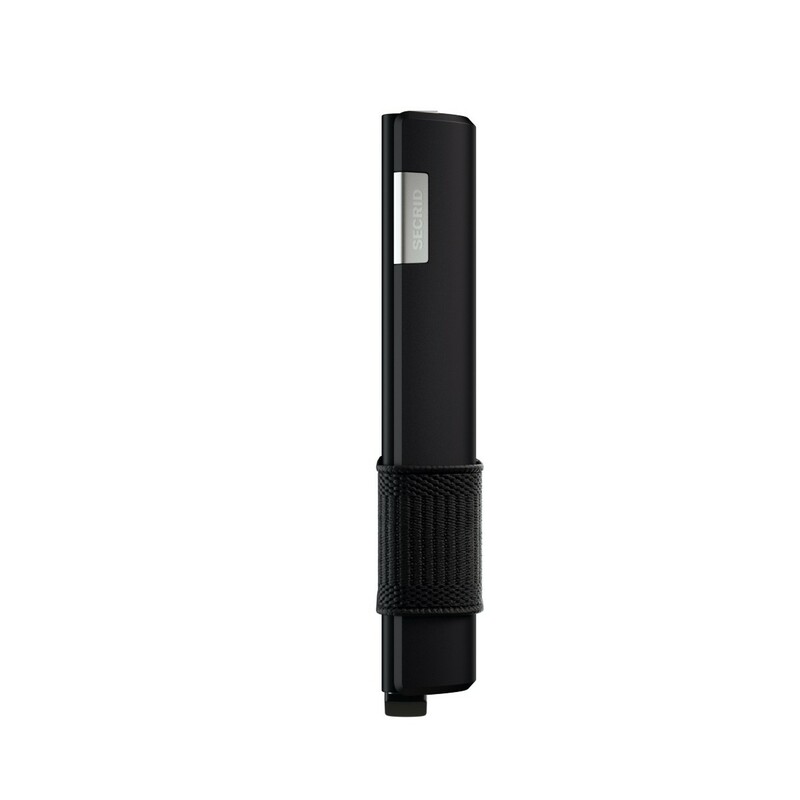 It's so convenient, can be kept in a pocket, holds the cards and bills perfectly well and is so time and space saving. Definitely recommend this purchase if you're looking for a new wallet with just what you need inside ! Great things come in small packages! I bought one in Europe, on a whim. It was so perfect. Everyone comments on it. The opening motion becomes second nature very quickly. 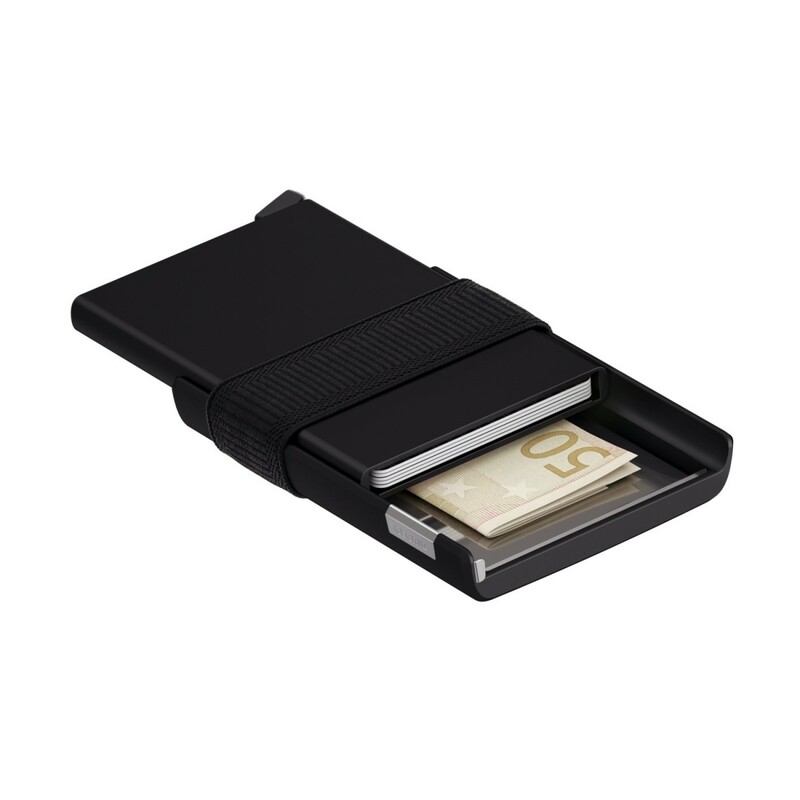 The sed slide is perfect for a little cash, an important receipt, a single business card, or even a few euro or pound coins. I bought three more as gifts and everyone was very pleased. Gave to my boyfriend for Christmas present. He loved it! Not bulky, easy to slide in the pocket. Great compact wallet. Very high quality. The product that I ordered met all expectations I had for it. The product is great and is everything it was said to be! Mukama's service absolutely great! I needed the wallet in few days because it was a present and the response was fantastic from their side. Emails updating the tracking and a fast deliver. 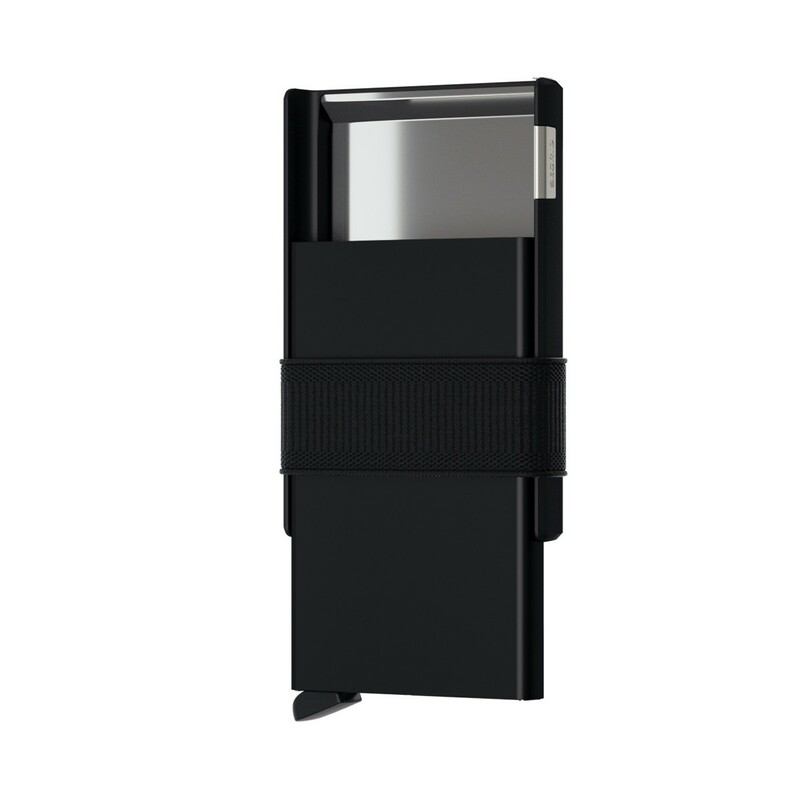 Regarding the product, nice, good quality and useful as it semmed before buying it, even in my opinion the price is a bit high for what you get. Summarizing, I recommend the wallet and Mukama service. Got this as a present, since I also have one. I believe this to be unisex and most people don't really know the concept, thus making it a super unique gift for both the tech and less tech ppl. Plus quite practical if you know that your person does not carry that much cash with him or her. Timely delivery and a great product. 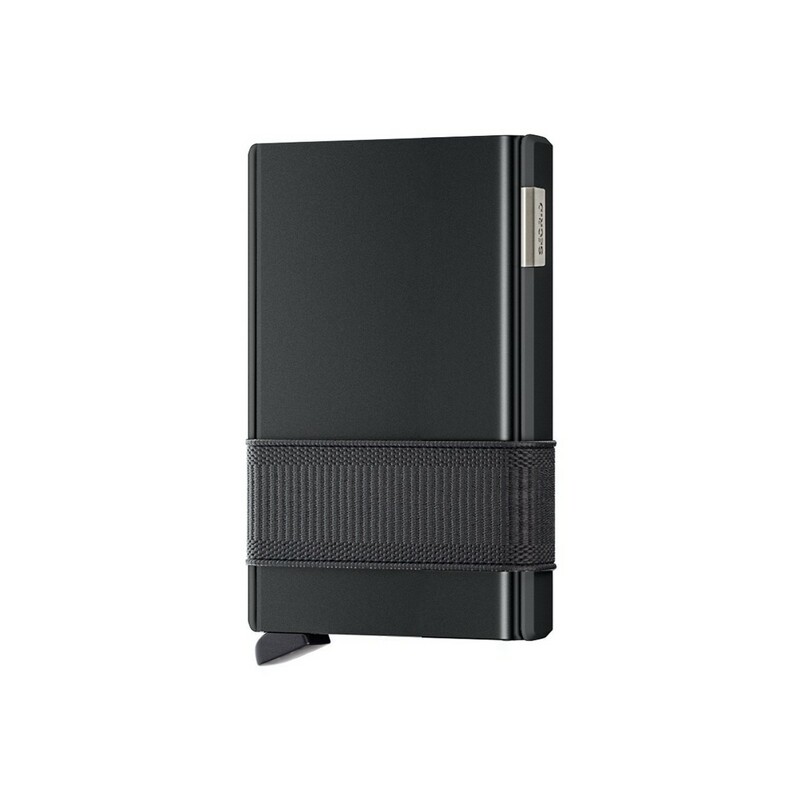 I know there are many knockoffs especially here in Asia but I went for the original cardslide wallet from Secrid and ordered from Mukama. No regrets. It was sold for a much better price and the guarantee of originality is truly a good thing. First of all, timely and quick delivery. I appreciate that especially for an item coming from halfway around the world. This product is great. The cardslide wallet by Secrid feels good in the hand and in the pocket. 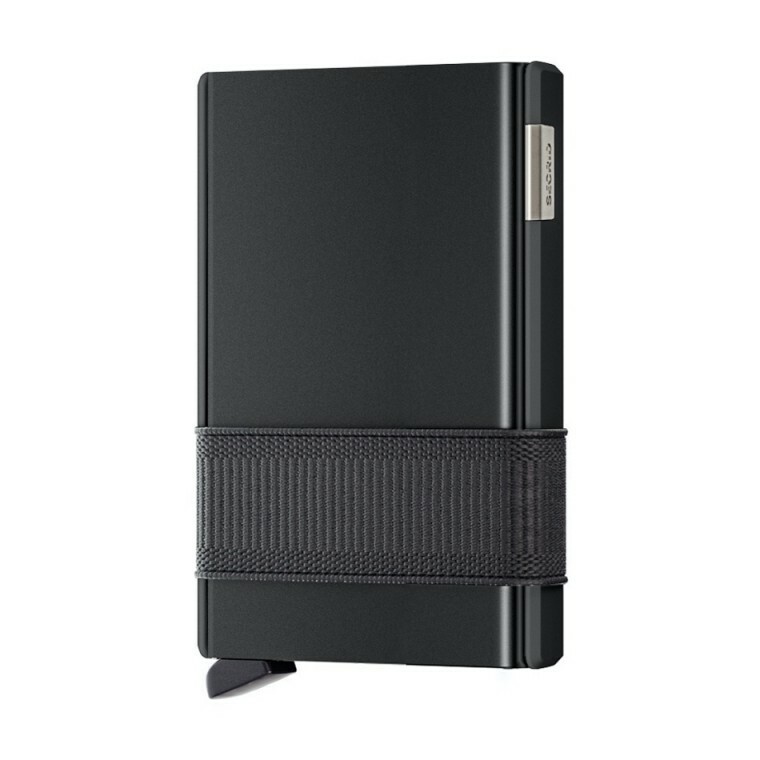 Holds my most important cards securely and slides them out very smoothly. Most of all it keeps my cards from damage and secures them from skimming. Amazing product! Great product. Fast shipping, I made the purchase from Mexico, the item arrives in less than a week. The website has a great customer service, and probably its the fastest international shipping that I had ever used. I couldn't be happier with this wallet. Slick, thin and really well made. Confortable to carry and it really has everything I need. 10/10 would recommend. Laadukas ja todella tyylikäs lompakko! Erilliset kortti- ja seteli/kolikko-osat ovat näppärät, ahtaampaan taskuun voi ottaa mukaan pelkän korttiosan. Osat pysyvät kuminauhalla hyvin yhdessä ja korttiosiokin toimii juuri niin hyvin kuin pitikin. Kätevä on lompakko, toimii juuri miten ajattelinkin, kortit saa todella nopeasti ja helposti esiin. Kuvassa tuo valkoinen näytti paljon paremmalta mitä on. Olisi pitänyt tilata musta. Ja tuohon harmaaseen alumiiniin tulee helposti jälkiä. Muuten olen todella tyytyväinen tuotteeseen.